5. Apply sesame oil to affected regions of your skin. 4. Avoid refined sugar as much as possible. 3. Add more protein to your diet. 2. Treat yourself to an avocado face mask. 1. Don’t overload your face with skin care products. As one age, wrinkles and fine lines are not uncommon to deal with. Many deem these skin conditions to be inevitable. Perhaps you’ve even tried using skin products or certain techniques and found that nothing seems to work as planned. However, if you want real, raw results and want them quickly, there are definite ways to rejuvenate aging, sun-damaged skin without breaking the bank. In fact, these methods are so easy, you won’t even believe it! That said, let’s get into the five things you should consider doing if you want beautiful, younger-looking skin. According to a 2018 study, different plant oils can assist with aging skin and other skin problems. One of the plant oils named in this study is sesame oil. Sesame oil can improve circulation when applied on the skin, reduce dryness of the skin, add a nice glow and sheen, and generally make the skin look younger and healthier. When applying, add just a dab of sesame oil, and apply in a circular motion. Apply once or twice a day. If you wear makeup, add it underneath. Be sure not to overdo the sesame oil as it can clog the pores and potentially make the skin look greasy rather than shiny and fresh. Some may even consider various plant oils to act as an instant wrinkle reducer as they also add a firmness yet softness that is crucial for softening out wrinkles, fine lines, and droopiness. 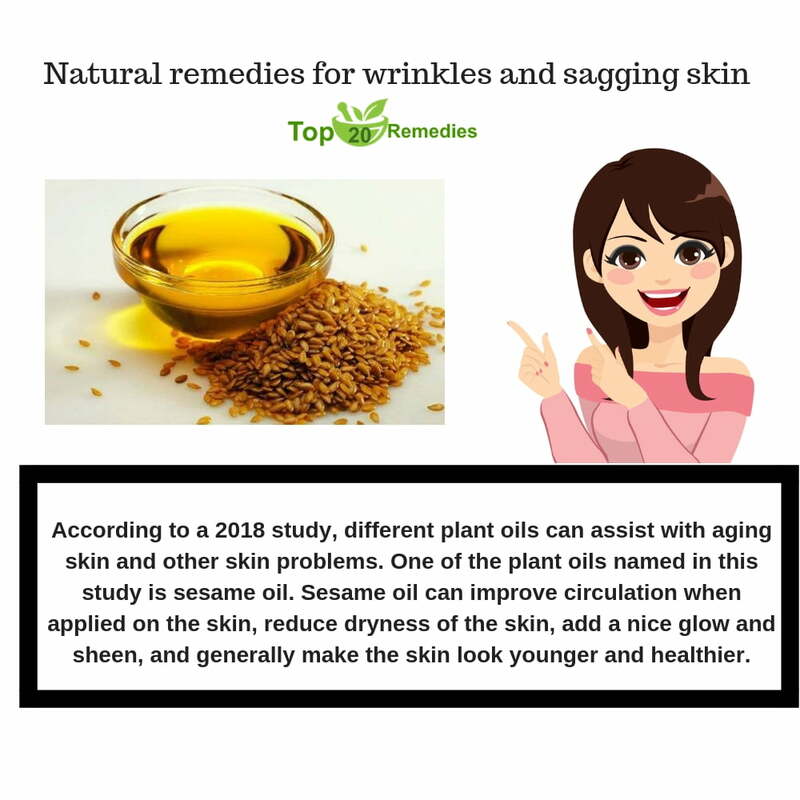 The best part is that sesame and other plant oils are all-natural and can be considerably more affordable than anti-wrinkle products on the market. You may not know that white sugar can decrease the collagen levels in the body, causing physical signs of aging to come sooner. 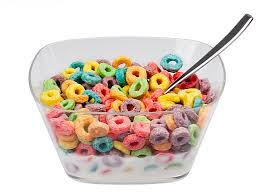 Of course, sugar has a plethora of other negative effects on the body as well. That said, giving up or reducing the amount of sugar you intake can have benefits on your skin overall. Even if you don’t consume many sweets like brownies or cookies, think harder: Do you put sugar in your tea or coffee? Do the granola bars you frequently consume contain sugar? Maybe you drink sodas at every meal. Sugar is sugar regardless. You will notice that once you begin to eliminate or reduce sugar from your life, you will begin to crave it less, making it easier to avoid to as time goes on. You may even drop a significant number of pounds in the process of it all! If you aren’t up for eliminating sugar from your life, maybe you will consider at least adding more protein as it can assist with fuller, younger-looking skin. 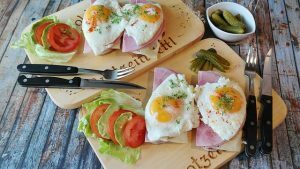 Protein is a must to help heal wrinkles and refreshen skin that looks aged and tired. Amino acids, especially L-lysine and L-proline, are types of proteins that are incredibly important when it comes to the creation of collagen. In turn, more collagen means tighter skin composed of fewer wrinkles and sagging. While you can opt for supplements or protein shakes, your best bet is to consume foods that contain significant amounts of protein: salmon, tuna, sardines, mackerel, chicken, eggs, bone broth, tofu, oysters, turkey, spinach, Brussel sprouts, kale, and tomatoes are all examples of great anti-aging foods (and tasty ones too). Besides applying plant oils like sesame oil to the aging regions of your skin, another great way to moisturize the skin while eliminating the effects of aging is to make and apply an avocado face mask on a weekly basis. Containing oleic acid and vitamin E, avocados are phenomenal when it comes to smoothing out the skin and eliminating free radicals. Puree the above ingredients in a blender. With your hands, with a brush, or with a clean popsicle stick, apply your homemade mask. Leave it on for 15 to 20 minutes. Then wash off with lukewarm water and pat dry. Apply your favorite toner. One big misconception with anti-aging is that the more products you apply, the merrier. This is far from the truth. If anything, the more products you apply to your face, the worse the condition of your skin will become. It is recommended that a skin care routine is kept fairly simple. Wash your face with warm water and a face cleanser in the morning and before bed (over-washing your face can strip the natural oils your skin has), pat dry, and then apply a moisturizer or anti-wrinkle product. That’s really all there is to it. Some may also like to throw in a weekly face exfoliation if they suffer from dry skin. 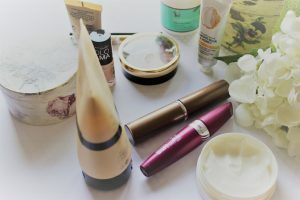 Equally as important when it comes to apply skin care products on your face is opting for high-quality skin care products that you can trust and know will not 1) be harmful for your skin in particular, especially if you suffer from sensitive skin and 2) will not potentially worsen your aging skin with time rather than help. Who knew that anti-aging doesn’t have to be so difficult after all?! While there are anti-wrinkle creams and other products on the market that are phenomenal in eliminating wrinkles, it becomes clear that there are many ways that one can tackle this situation without much money, time, or effort. Do note, however, that there is not a single product or home remedy that will aid with every single person’s wrinkles. 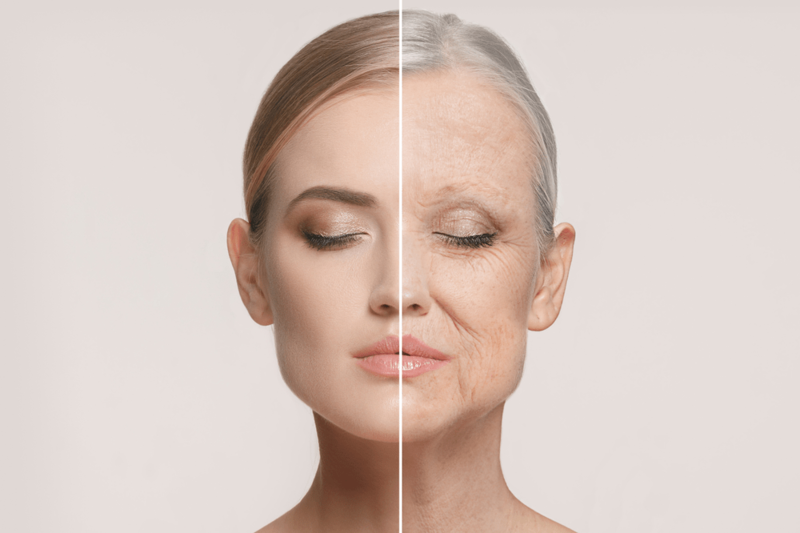 One anti-aging technique may work flawlessly for one individual, but for another, that same technique may do nothing for their skin. That said, it is important that you try to find what works for you and your skin.